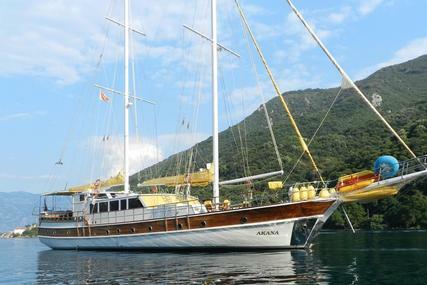 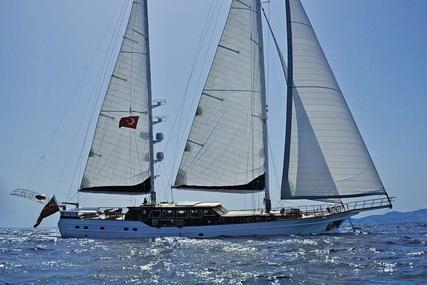 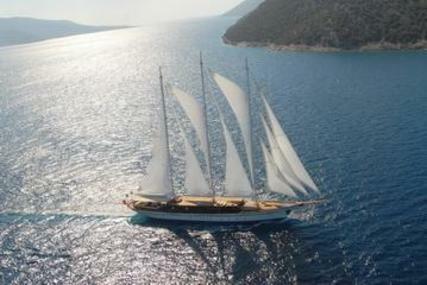 Gulets, pronounced goulette in French, are motor sailing yachts, originating from Turkey, known as the Turkish gulet. 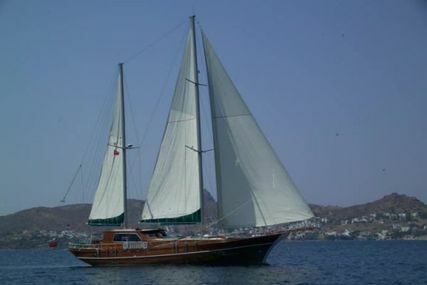 Generally constructed from teak, mahogany or oak, averaging in size from 20-30 meters in length. 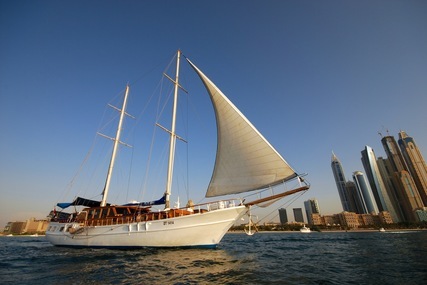 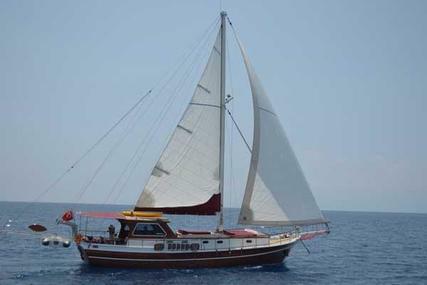 Usually travelling on the motor, most have sails and offer great sailing capability. 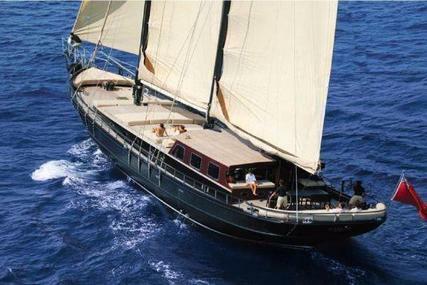 It is very important to consider the maintenance of the wood used in construction, and the age of the boat is also an important factor. 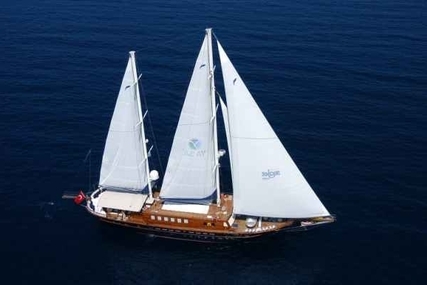 As this type of boat is very specialized, we would recommend you talk to a professional yacht broker dealing in gulets as part of your research. 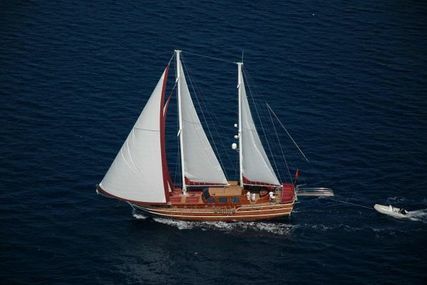 A Turkish gulet offers a wonderful opportunity to cruise the blue waters of the ocean and is very popular in the Mediterranean, Asia and the Caribbean. 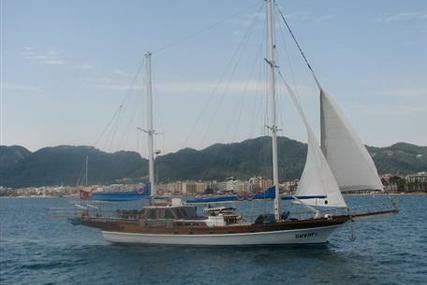 We list many Turkish Gulets for sale all over the world. 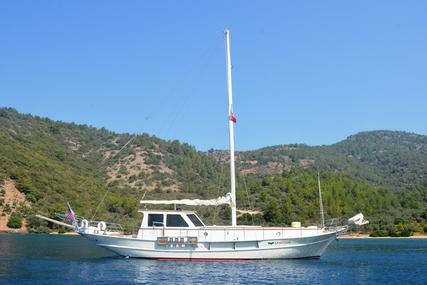 Are you a Private Seller?, Click here to Sell your boat online. 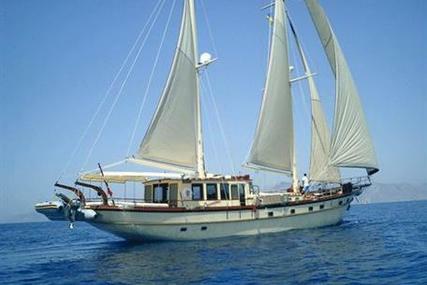 Are you a Broker or Trader?, Click here to List My Boats Online. 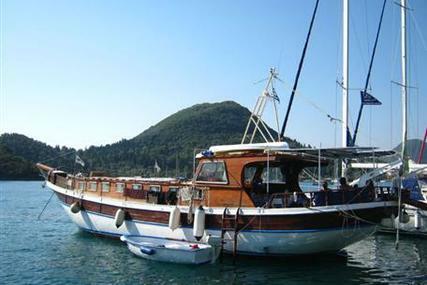 Are you searching for New or Used Motor Boats and Yachts for Sale?, Click here to find New and Used Boats for Sale. We the Professional Yacht Dealer will put you in touch with the right boat broker or seller in and around the world, to sell your boat faster or quicker and the rest is up to YOU. 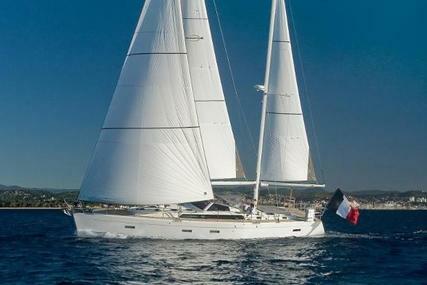 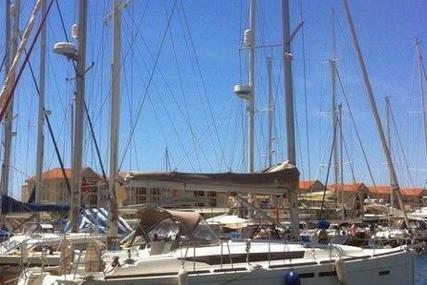 We have a global choice of Boats and Yachts for sale, browse to find ONE for YOURSELF. 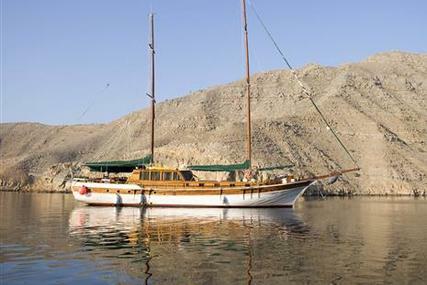 Reach your Boat to Billions in NO TIME.